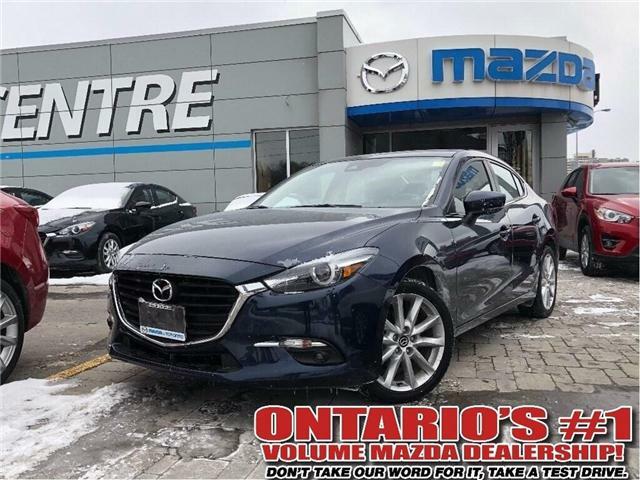 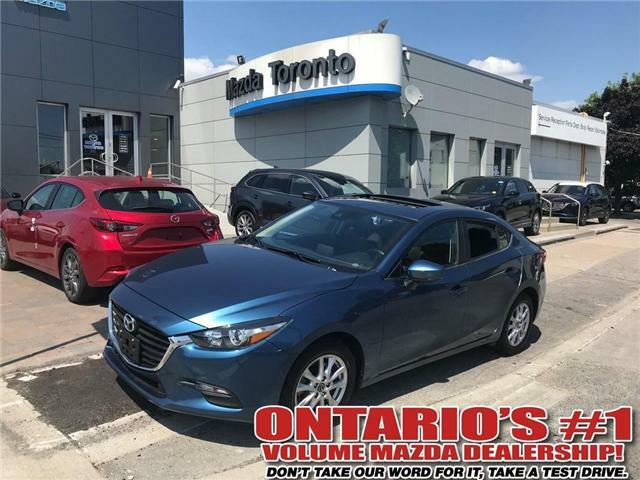 JUST TRADED IN, 1 OWNER ACCIDENT FREE MAZDA 3 GT. 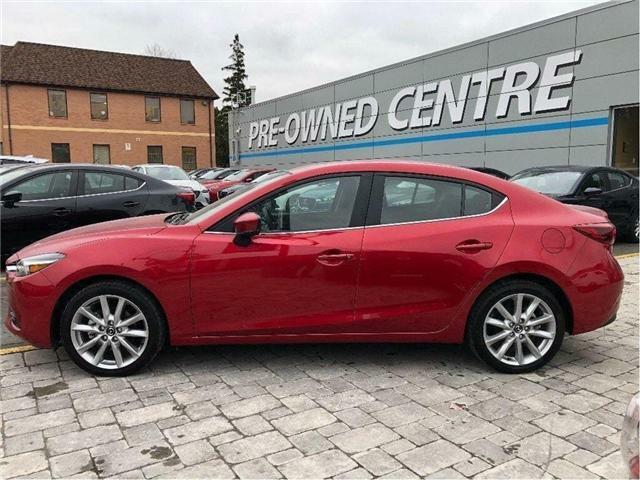 RED ON BLACK, HEATED SEATS, SUNROOF,NAVIGATION, BACK UP CAMERA, BLIND, BLUETOOTH, CRUISE, ALLOY WHEELS, SMART KEYLESS AND MUCH MUCH MORE. 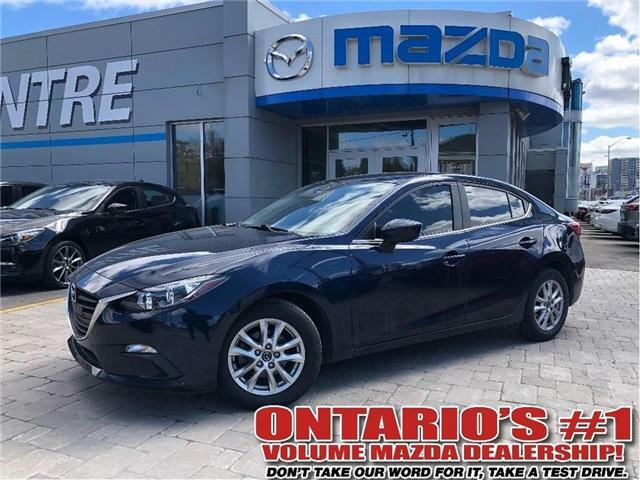 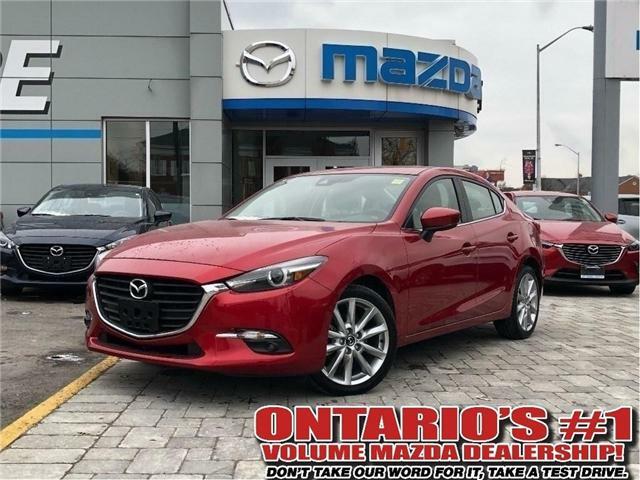 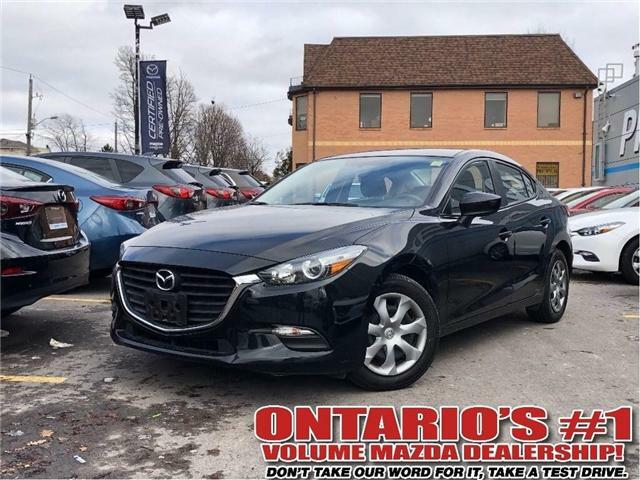 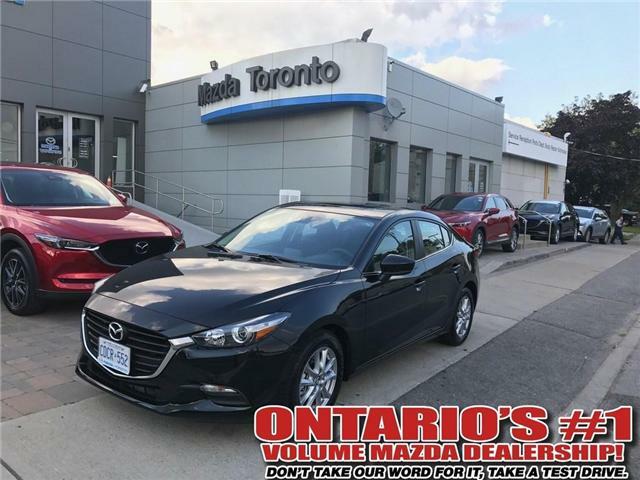 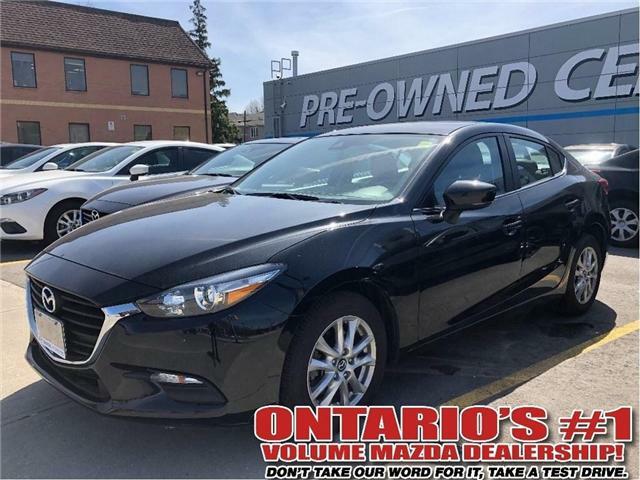 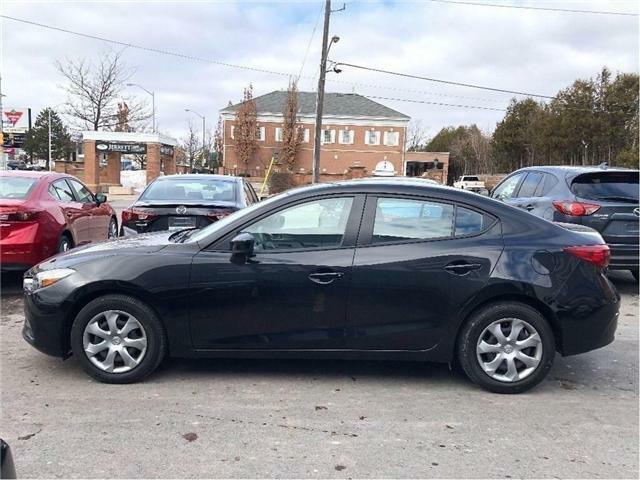 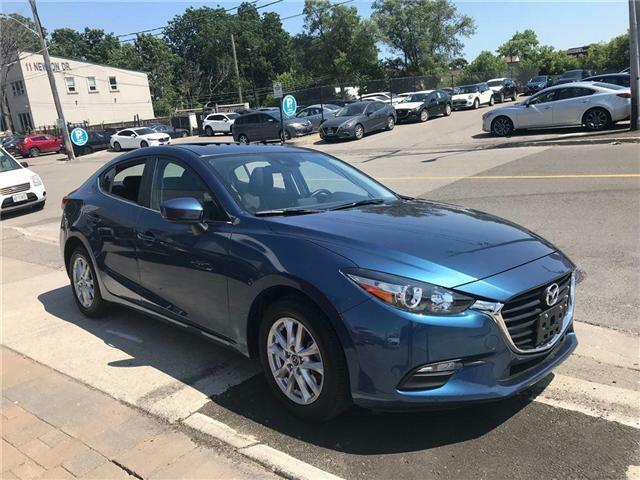 2018 Mazda3 GS with moonroof DEMO $$CASH$$ SPECIAL!. 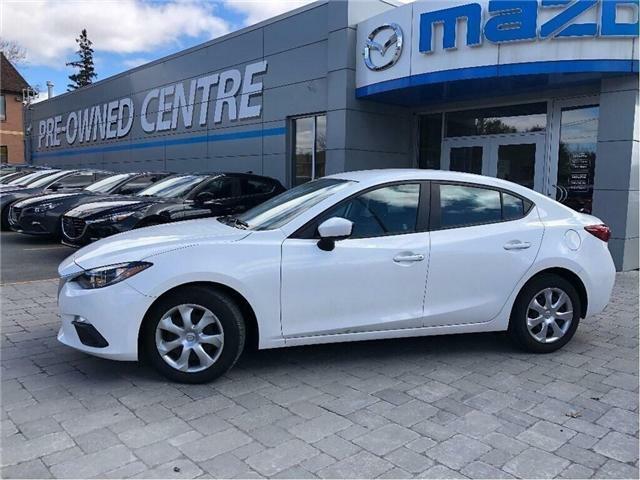 Blind spot Monitoring system, Smart city Brake support, Rear View Cam, and much more. 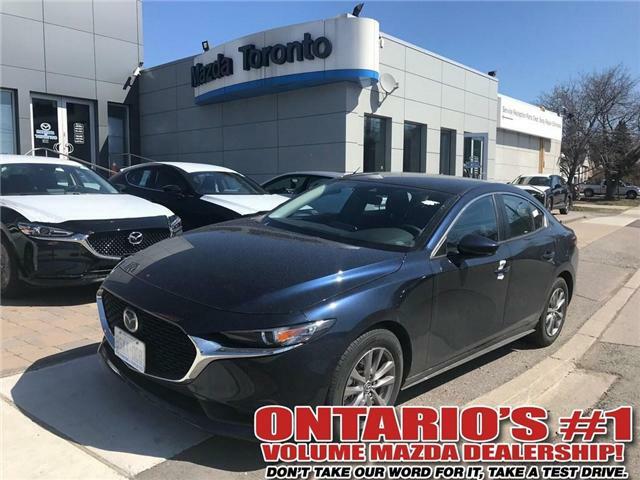 Come by Mazda of Toronto, your number 1 volume Mazda Dealer in Ontario, your satisfaction in our number 1 priority! 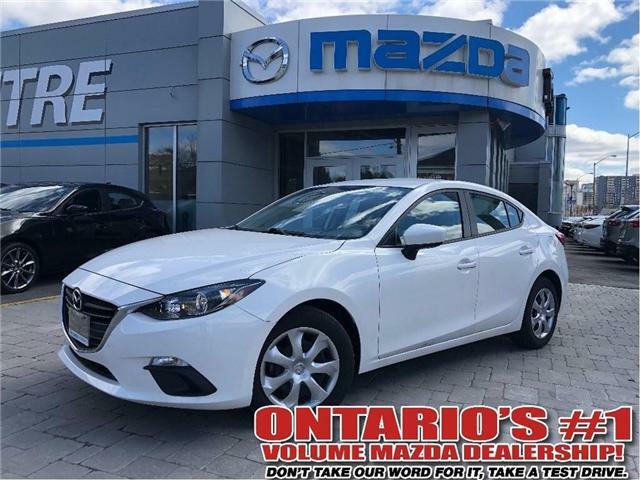 All new 2018 Mazda 3 is here. 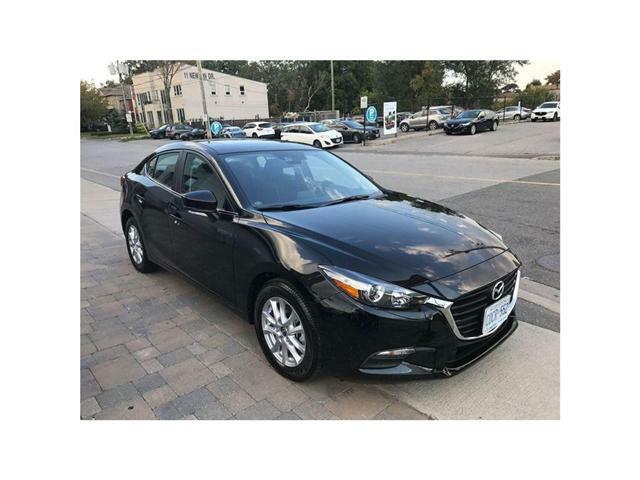 Packed with great safety features including blind spot monitoring system, smart brake support, radar cruise control. 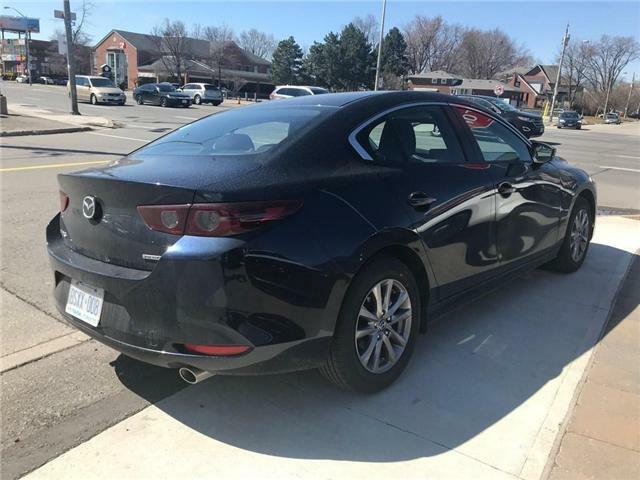 Lane keep assist system, and much more.